The June bank holiday weekend sees a return to Edenderry Co Offaly on Sunday 3rd. 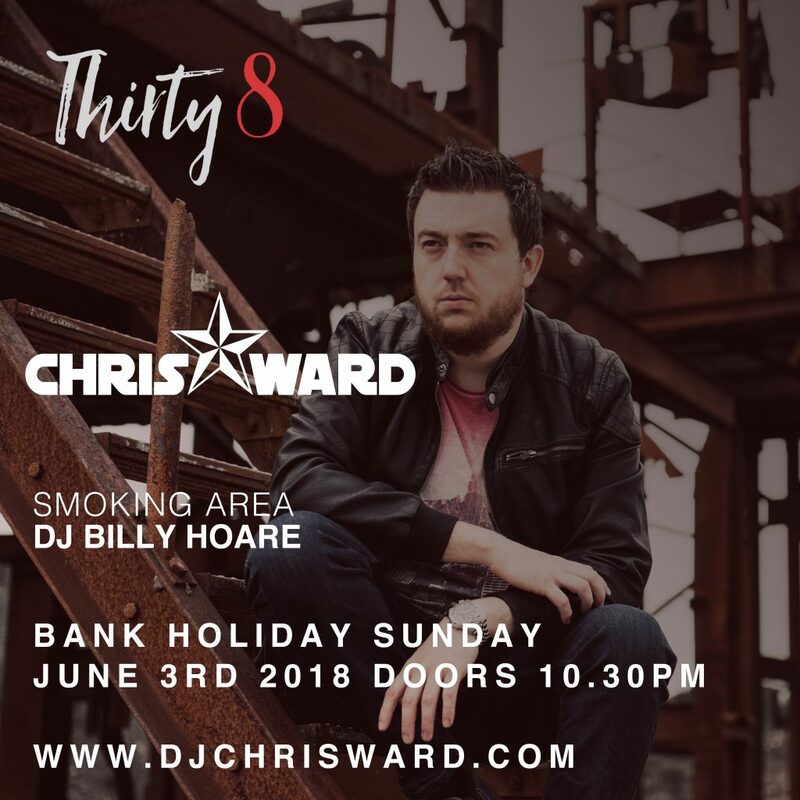 I’ll be dishing up some tunes from 10.30pm in the mainroom with DJ Billy Hoare playing outside in the smoking area. House, Oldskool and Mainroom vibes all night with drinks promotions and free admission before 12 midnight.